Prince’s Trust, Artronix, The University of Strathclyde and NASA help young people to 'Reach for the Stars. Challenging pupils to come up with 3D printable product ideas to help the lives of astronauts. An initiative funded by Will.I.Am. 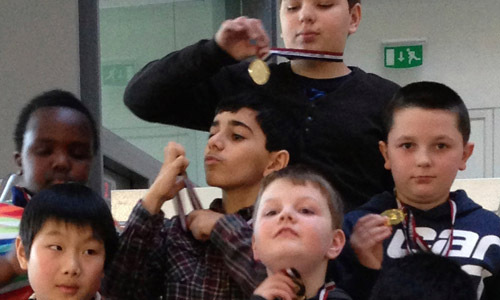 The First Lego League is Alive in Scotland. Coaching a team of primary school pupils in the art of robotics. Team Artronix at the Scotland 2014 Lego League competition. Designing & delivering the Prince’s Trust Scotland’s new and exciting STEM workshops encouraging young people into employment by getting their creativity flowing. Working with DMEM students on prototyping an Optical Data transmission educational toolkit. 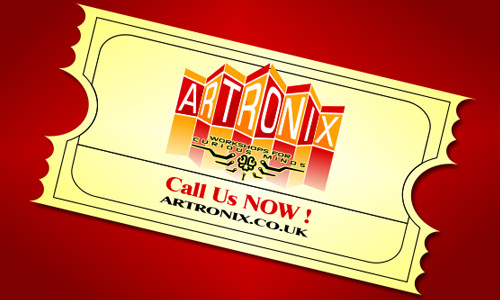 Artronix are producers of vocational hands on STEM workshops. 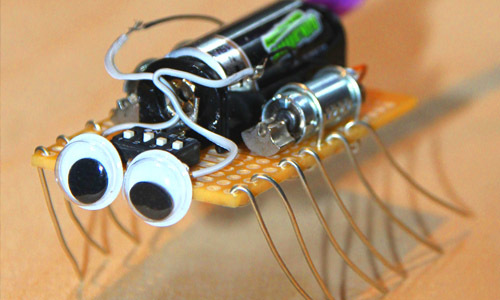 We bring fresh funky workshops to your schools, community centres and venues, introducing young people to fun things like playing with Arduinos and microprocessors to build programmable robots and wacky techno-gadgets. Participants experiment with programming Lego Mindstorms robots and send them on ‘dangerous’ missions. See our latest workshops and choose which ones you’d like to bring to your community. Come and meet the crew! Hire us to design your next initiative and don’t forget to ask about our latest whitepaper. 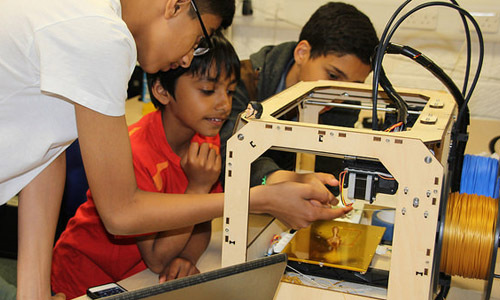 Introducing fun activities like working with robots, making mechanical gadget machines, getting into programming, embedding digital and analogue electronics, 3D printing, replicating historical science experiments. We mix it all up with activities like puppetry, music and sound generation, up-cycling art, space and astronomy, wearable technology, game play based CAD learning and animation-film-making. Working with: councils, housing associations, third sector organisations to deliver STEM DIY initiatives tailored to engage underserved and special needs groups. Assisting: local communities to start and grow their own informal DIY maker activities. Producers and facilitators of a unique range of exciting STEM educational content. Local workshops, events and even science themed parties that help marginalised young people acquire skills for employment and an appetite for enterprise.